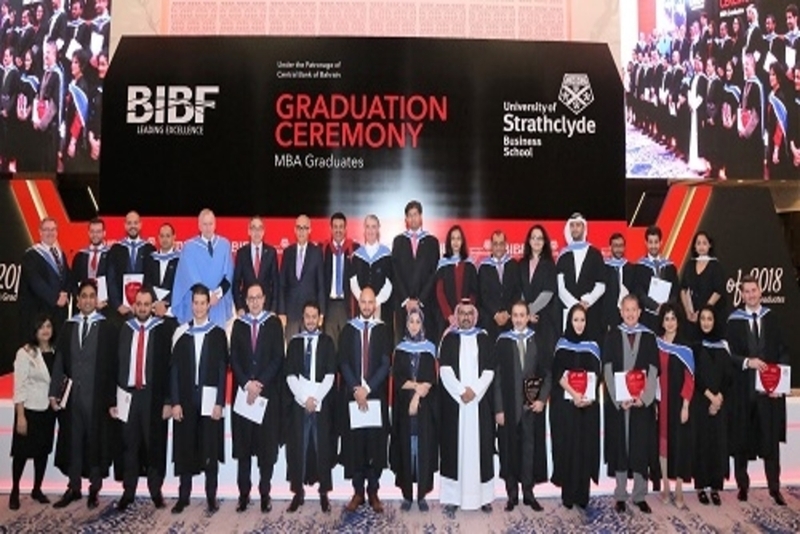 Under the patronage of the Central Bank of Bahrain, the Bahrain Institute of Banking and Finance (BIBF), has celebrated the graduation of 35 delegates, who have received their Master’s in Business Administration degrees from the University of Strathclyde Business School in Scotland. This renowned degree is ranked among the top 10 in the UK for Executive MBAs, and ranked first in Scotland. The Strathclyde Masters in Business Administration Degree is among 1 percent in the world to be ‘triple-accredited’ by leading MBA accreditation bodies. 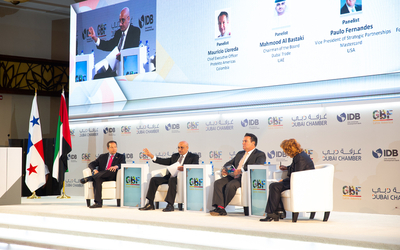 These include the Association to Advance Collegiate Schools of Business (“AACSB”), Association of MBAs (“AMBA”) and the European Quality Improvement System (“EQUIS”). 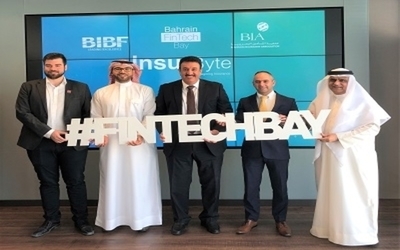 His Excellency, the Governor of the Central Bank of Bahrain, Mr. Rasheed Mohammed Al Maraj, presented the Distinction Awards at the graduation ceremony. The MBA programme is delivered by a team of academic experts from Strathclyde Business School over weekend segments, which allowed working executives to tackle work and personal life along with student responsibilities.